Girlfriend loves it, pleasant cologne, really hard to find, glad this site had it. 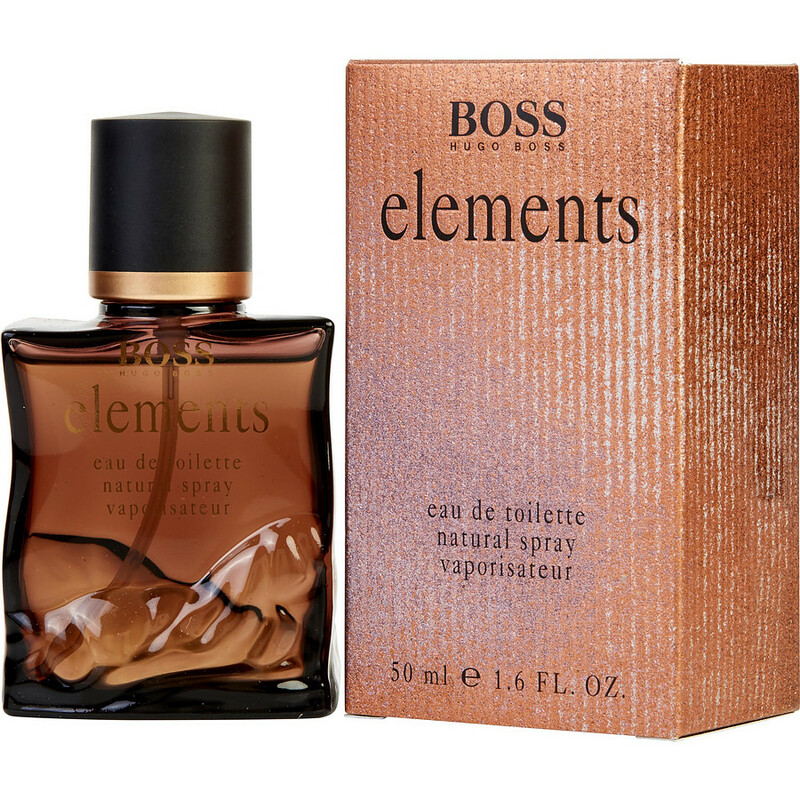 Very nice & sophisticated scent for that evening out on the town or when your coupled up with your lady friend.. and Boss Elements is very hard to find these days!! been one of my favorite colognes since it came out.